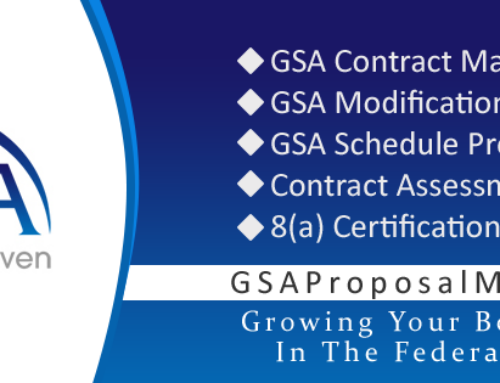 To foster a better relationship and understanding with industry GSA will conduct a their first webinar for Schedule 48 (Transportation, Delivery and Relocation Services), along with Schedule 599 (Travel Solutions) on Tuesday December 18, 2018 at 10 am. Was this post helpful? Let us know by leaving a comment or contacting us at admin@gsaproposalmaven.com.